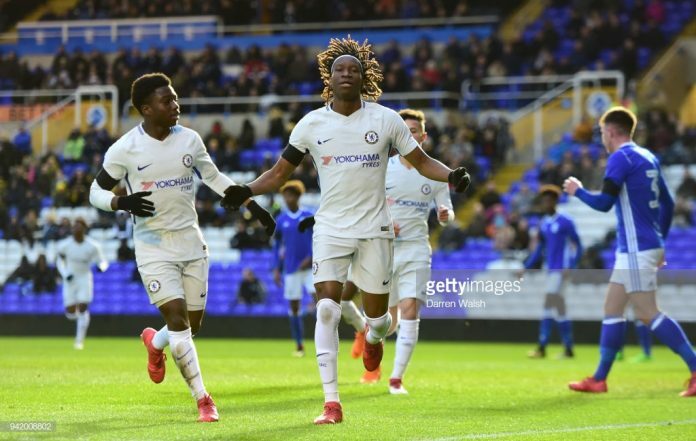 Chelsea youth team player, Tariq Uwakwe was again on song with the squad at the weekend, as he hit target in their 4-1 win over Manchester City in the English Premier League 2. 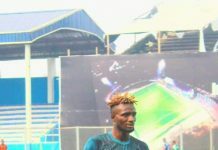 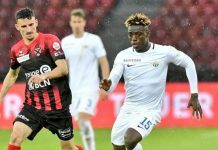 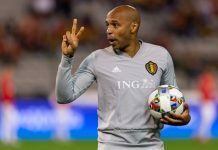 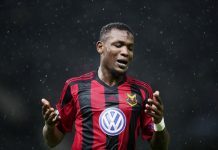 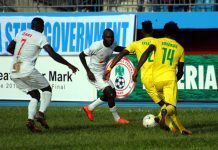 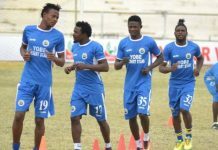 Uwakwe opened his goals’ haul for the season at Academy Stadium on Saturday, in spite of starting the game on the bench, footballlive.ng reports. 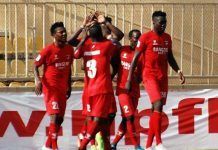 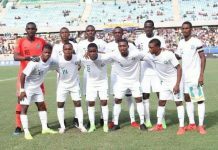 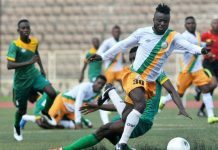 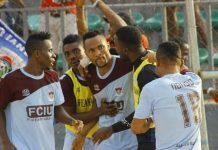 However, after replacing Daishawn Redan in the 62nd minute, Uwakwe turned the tide against The Citizens’ kids, who featured fellow-Nigerian-born counterparts of Nathanael Ogbeta and Tom Dele-Bashiru. 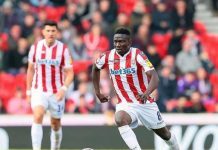 George McEachran gave Chelsea the lead in the 43rd minute before Charlie Brown doubled the lead on 74 minutes, after which 18-year-old Uwakwe made it 3-0 win 12 minutes remaining. 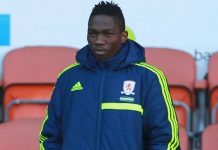 After heading in for The Blues’ third of the evening, Uwakwe, who last scored for Chelsea in an FA Youth Cup tie against Birmingham City in April, got an assist for his side’s fourth goal of the match by Familio-Castillo.